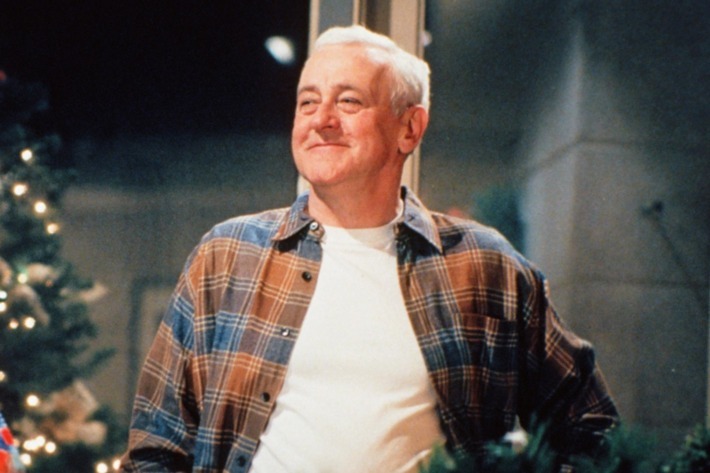 I woke up this morning to the news that John Mahoney had passed away at the age of 77. For me he was a great actor, the role I’ll most remember him for is as Martin Crane in Frasier. As the blunt and sarcastic father of the title character, he would often steal the show with his witticisms. He will be dearly missed by so many and Frasier will live long in the hearts of fans everywhere. 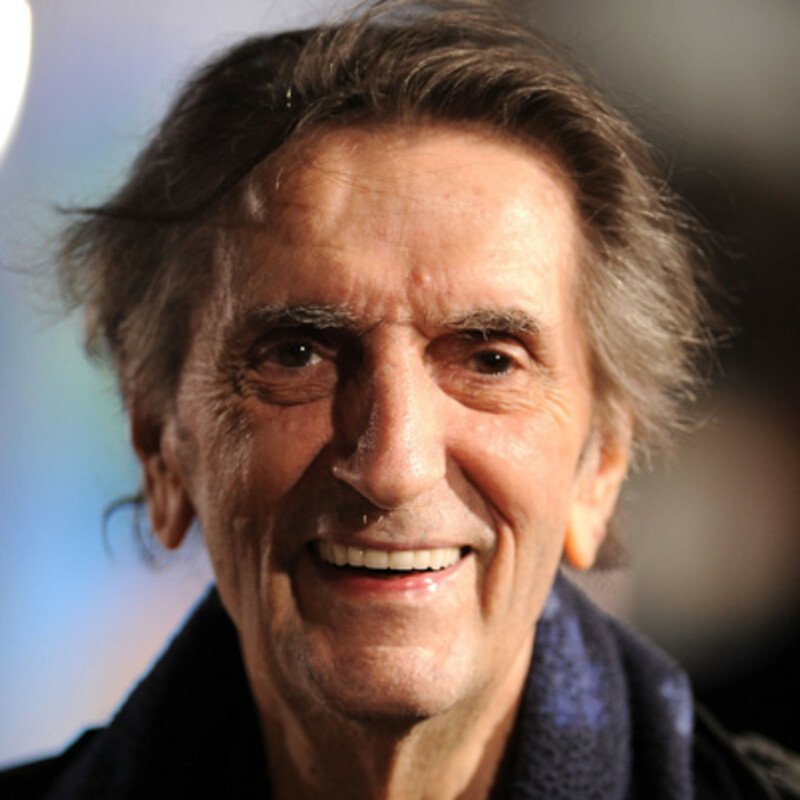 I woke up this morning go the news of Harry Dean Stanton’s death at the age of 91. A perennial scene stealer whose weathered face and sunken eyes were hard to miss, he appeared in too many movies to count. I loved his reliability and ability to imbue oddball characters with charm and memorability, I can’t say I ever saw him make a misstep as an actor. 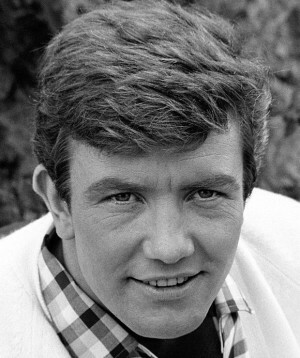 So while it’s a sad loss to the industry, this fine actor has left us with a fine catalogue of performances to revisit time and time again and ensure that his talents live on.